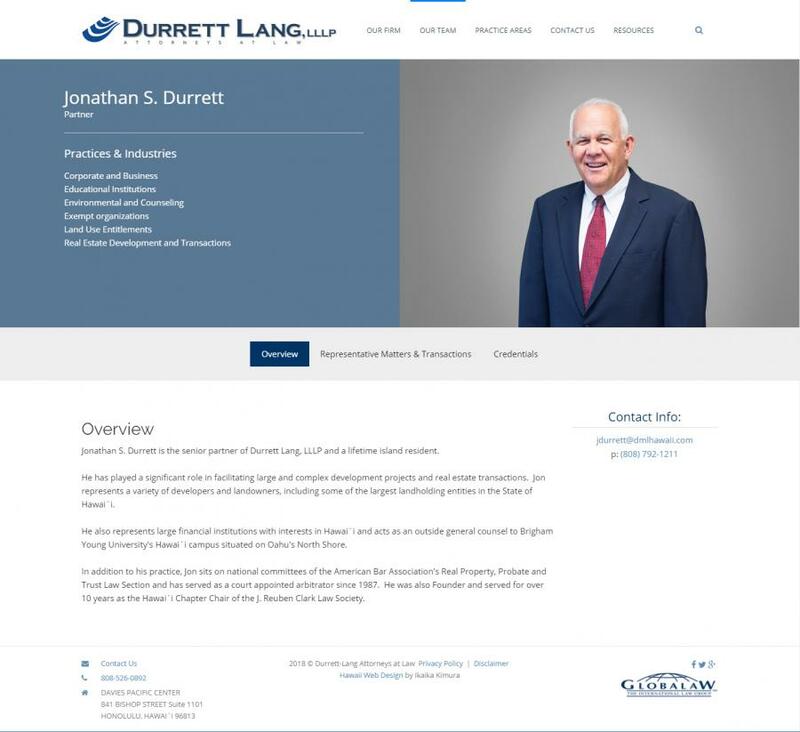 Durrett Lang, LLLP is a full-service business law firm. 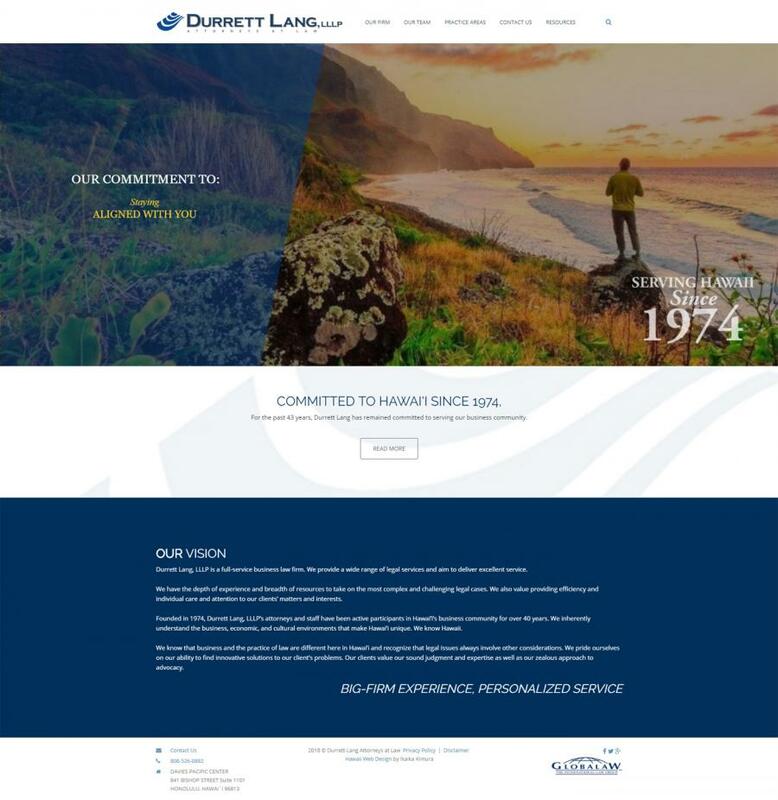 We provide a wide range of legal services and aim to deliver excellent service. We have the depth of experience and breadth of resources to take on the most complex and challenging legal cases. We also value providing efficiency and individual care and attention to our clients’ matters and interests.